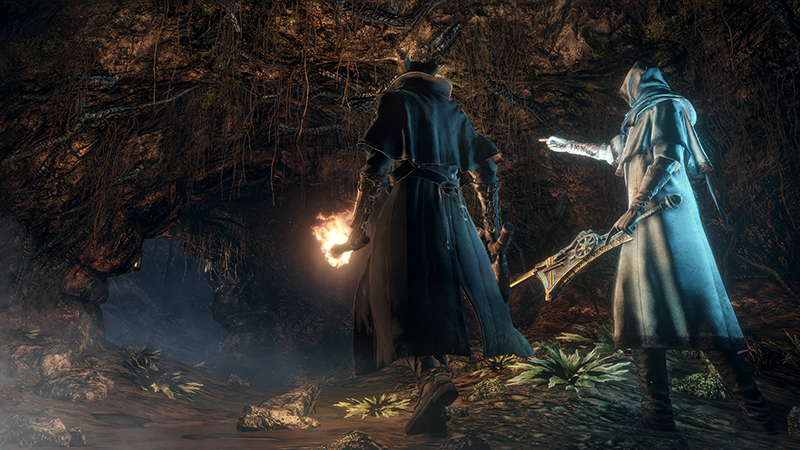 Bring in two guest players to your game via the "Watchword" system. 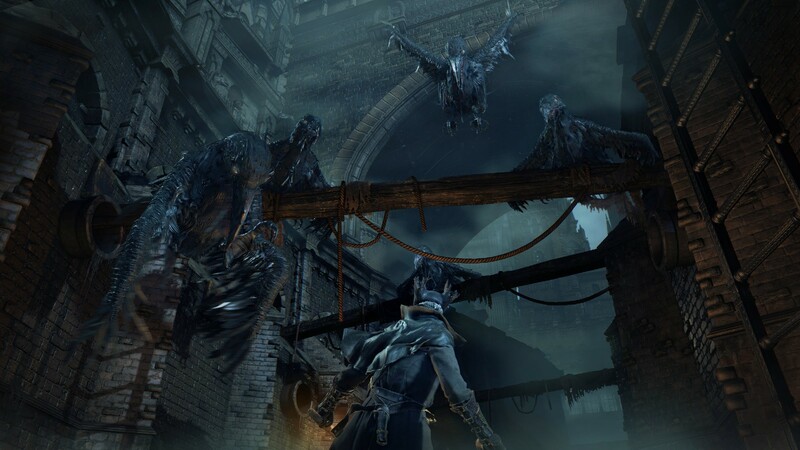 Bloodborne's co-op just got a little more interesting! 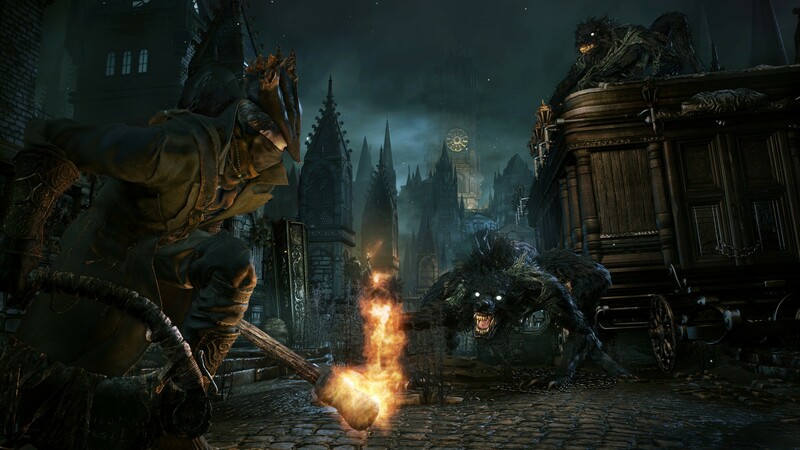 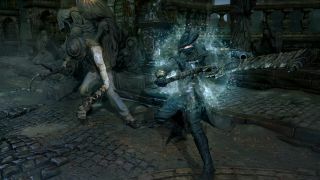 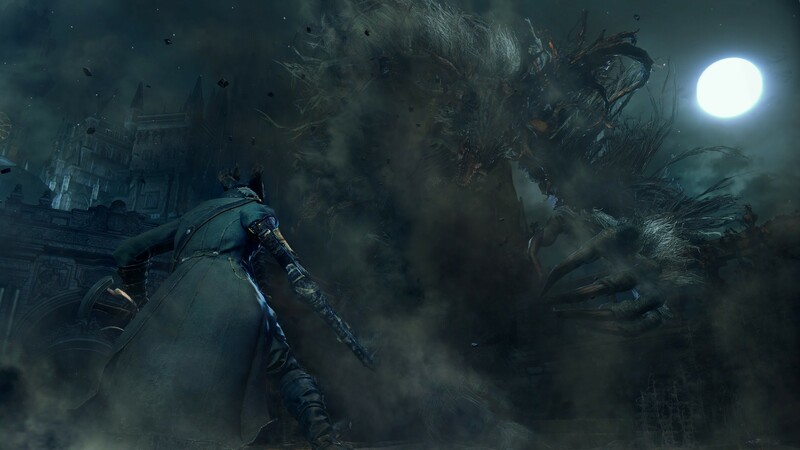 The official Japanese site for Bloodborne recently listed a few new items about its co-op and other multiplayer features, such as PvP and item details, in its latest post. 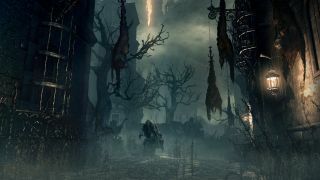 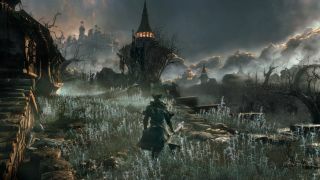 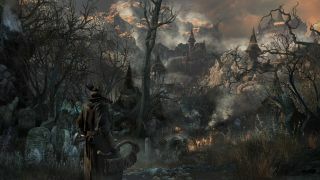 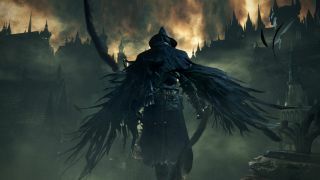 The most recent update on the site revealed how many of the features found in Bloodborne would work and how some may differ from previous Dark Souls titles. 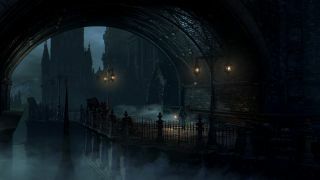 Now, some of these described items were touched upon a while back in the game's Alpha manual that hit public, but at least we get a little extra information on the cooperative features. 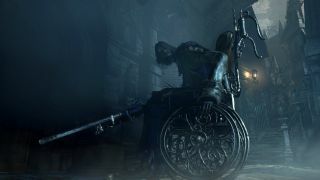 First of all, we learned that Bloodborne will support up to three players in co-op, including the host of the game and two summoned guests. 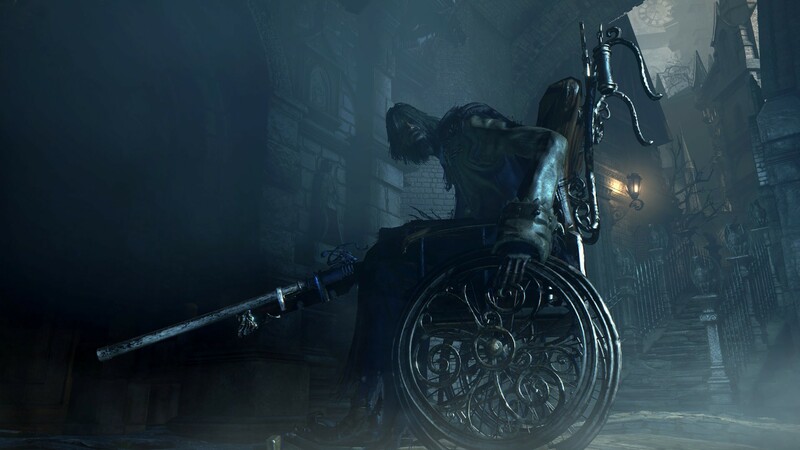 To summon them to a game, the host player must use an item called a "Lulling Bell". 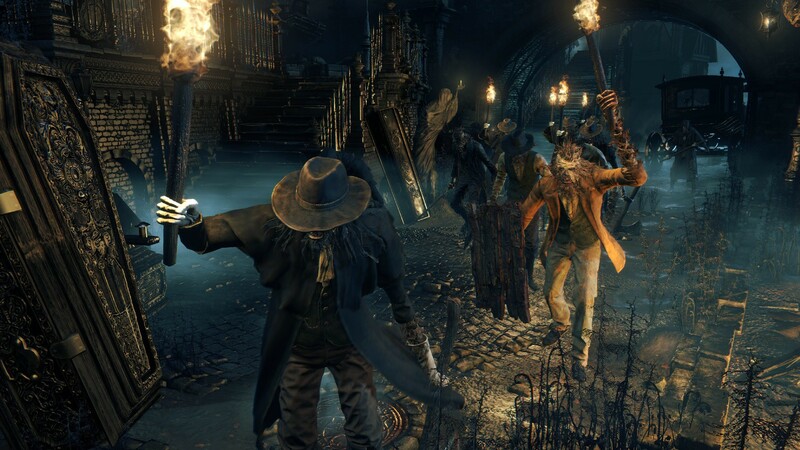 On the other hand, guest players that use a "Small Resonant Bell" may enter a host's game at any time. Both of these options can be circumvented if players use a "Watchword" to set a password up for their session. 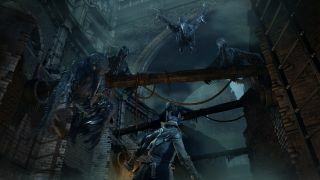 While this only works for co-op, it allows anyone who knows the password to join them at anytime. 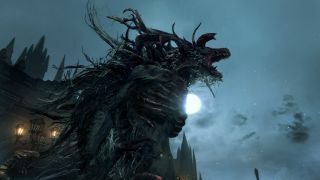 One other action players are able to perform is a mysterious featured called a "Parting Shot", which causing the game session to end (works in PvP as well).Again, much like in other Dark Souls games, the guest will stay in the host's game until a boss is defeated and they've received a reward. 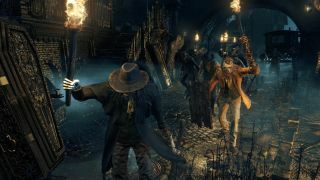 PvP will function almost exactly like how it does in the Dark Souls series, allowing up to two invading players to enter into a host's game. 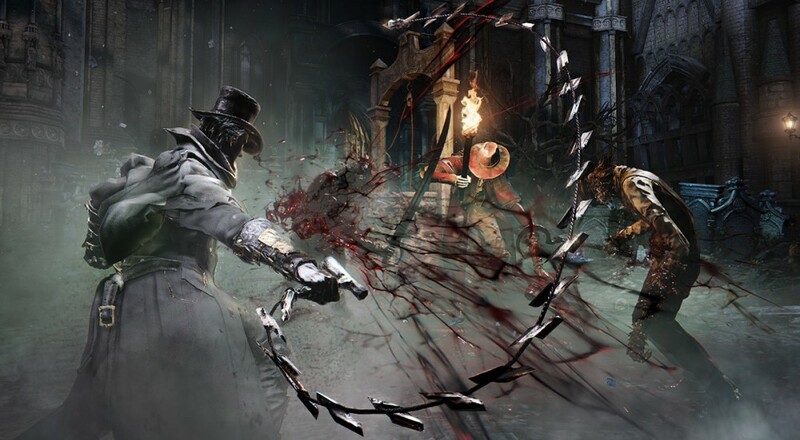 In return, the host can use the "Ominous Resonant Bell" to give players the ability to invade other games. Players should also be aware that an character in the game called the "Bell Maiden" may or may not cause players to invade your game at any time. 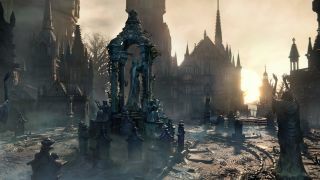 Finally, players who enter a host's game can leave messages behind on things called "memories". 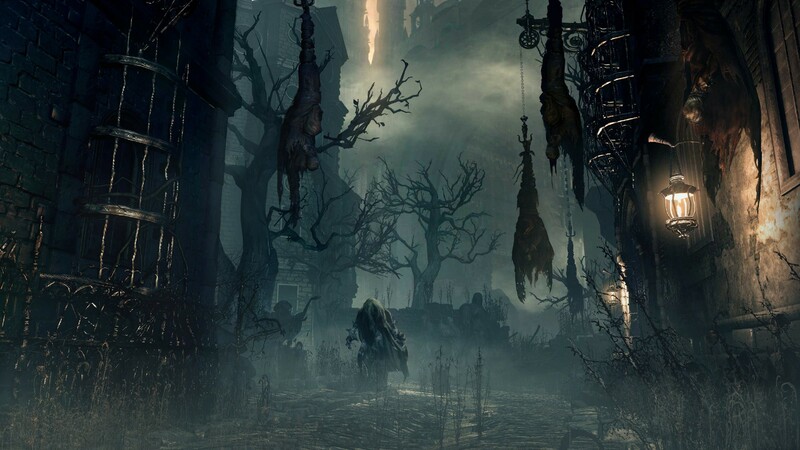 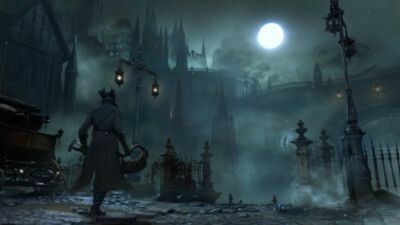 Instead of bloodstains, Bloodborne uses tombstones as a way for indirect player communication to occur and will function in the exact same way. 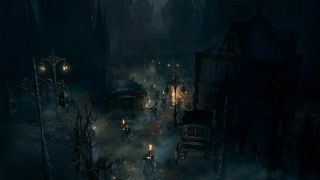 Furthermore, a Day 1 patch is stated to be in development for the game's March 24th release, so make sure to prepare your hard drives for the possibility of a large file size.